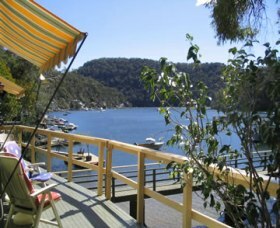 Amaroo Lodge is nestled in the picturesque Berowra Waters Gorge surrounded by rambling cliffs, tranquil bushland & the sparkling waters of Berowra Creek. 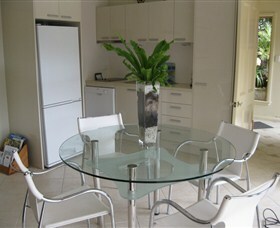 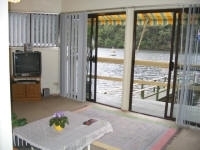 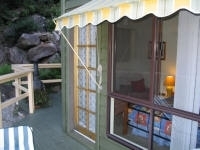 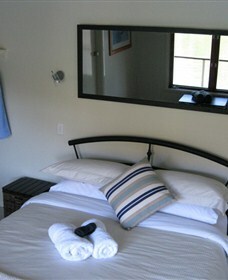 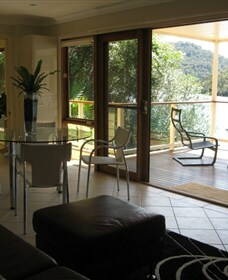 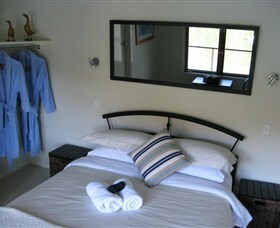 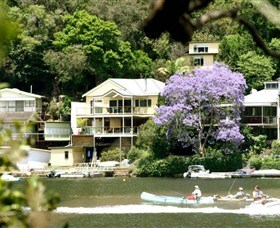 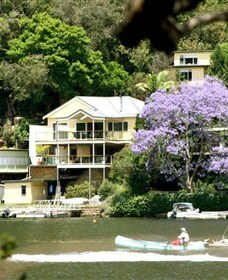 Riverside Escape on Berowra Waters is deepwater fronted, self-contained accommodation only 50 minutes from Sydney City. 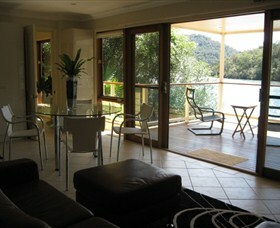 The best priced Berowra Waters self-contained accommodation right on the river complete with huge deck and barbecue, perfect for al fresco dining with stunning river views. 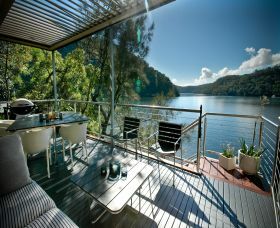 Perched on the shoreline of the sparkling waters of Berowra Creek with spectacular views across the river, and nestled in a picturesque setting surrounded by rambling cliffs and tranquil bushland, Amaroo Lodge is set in a truly romantic and wonderful location.